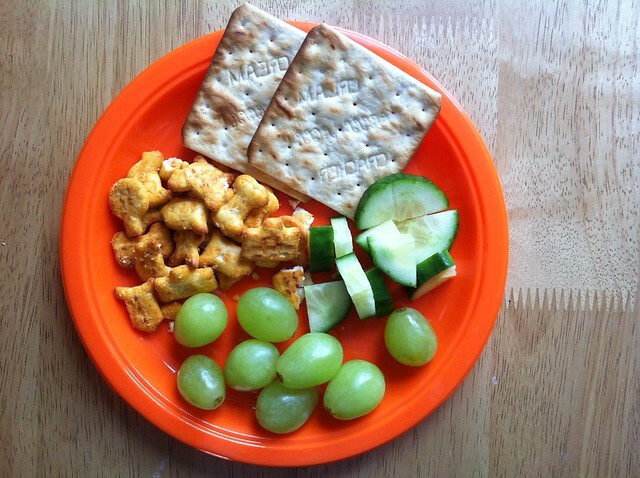 Cream crackers, cheese crisps, cucumber and grapes. Star shaped lunch. 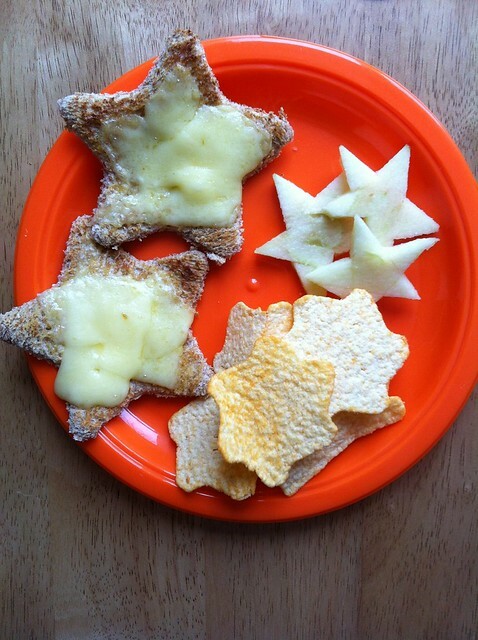 Cheese on toast, Walkers Stars crisps and apple slices, carved by hand. A treat-snack. 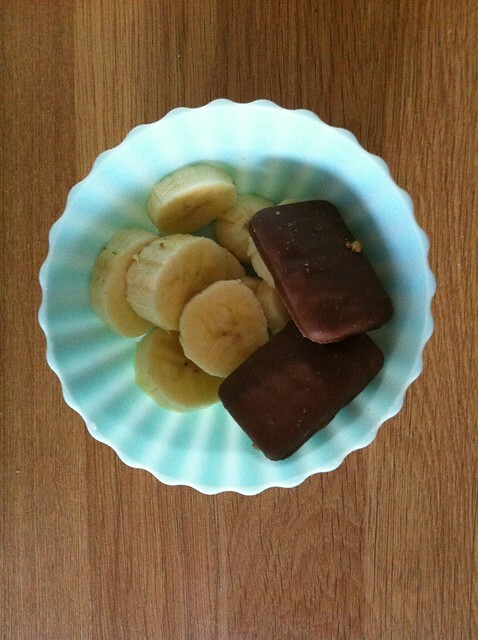 Banana slices and chocolate biscuits. 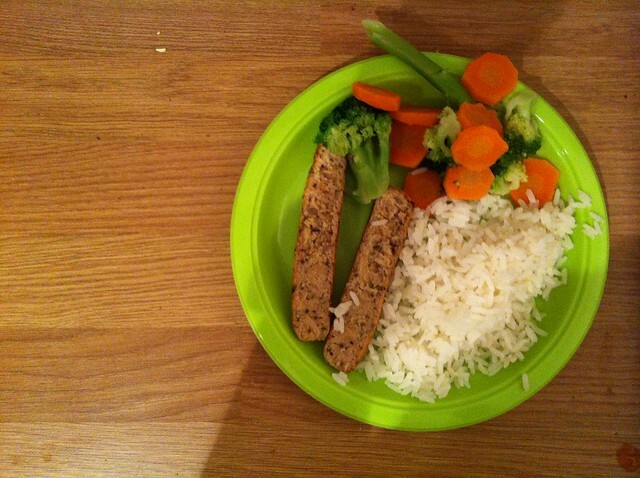 Vegetarian sausages, white rice with carrots and broccoli. 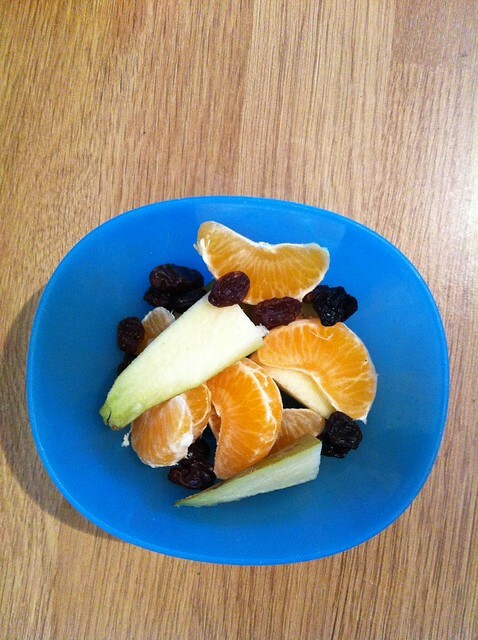 Satsuma segments, pair slices and raisins. Star shape lunch so cute! Loving the shapes!! I think grill-cheese stars might be on our menu for lunch tomorrow!! Thanks again for some Awesome tips!! I LOVE to see what other 2 year olds eat! Thanks for sharing. I wish my Kay would eat this! She is TOUGH! Love the star shapes and your healthy choices!